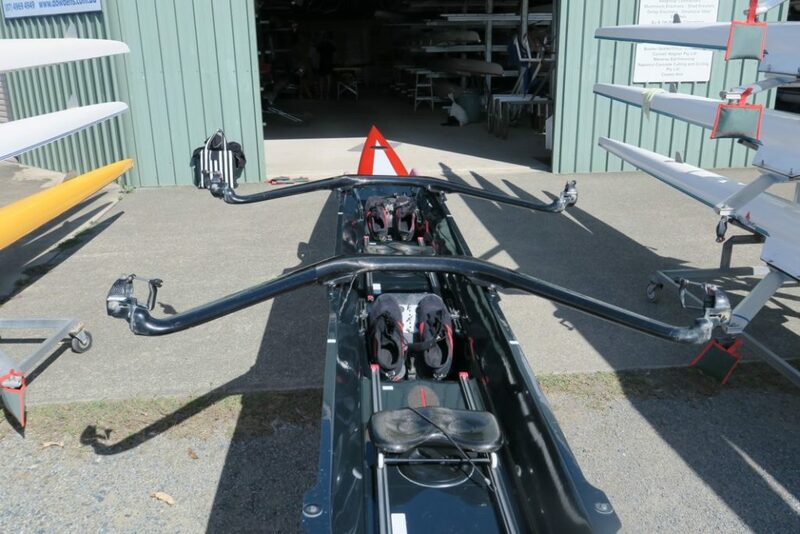 “Hot Ranga” Full Carbon Medallist Wintech Racing Double For Sale. plus 1 set rigger covers and boat cover. Top condition. 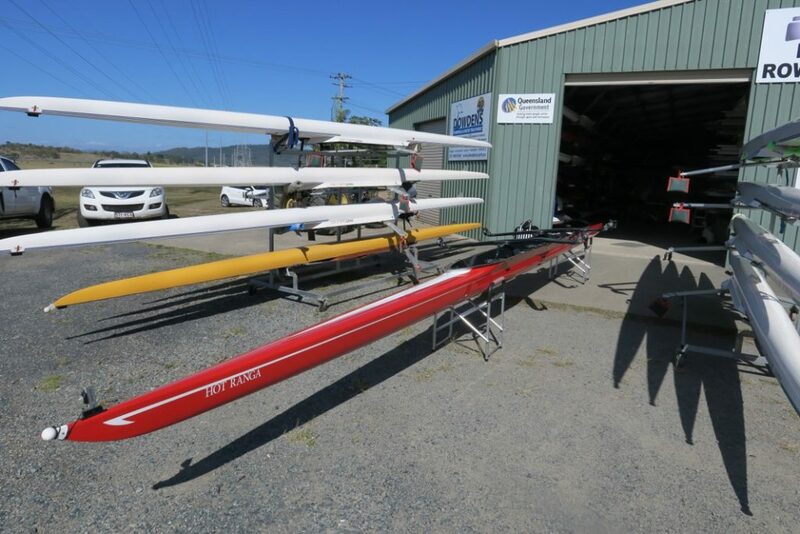 Rowed on fresh water in Mackay.